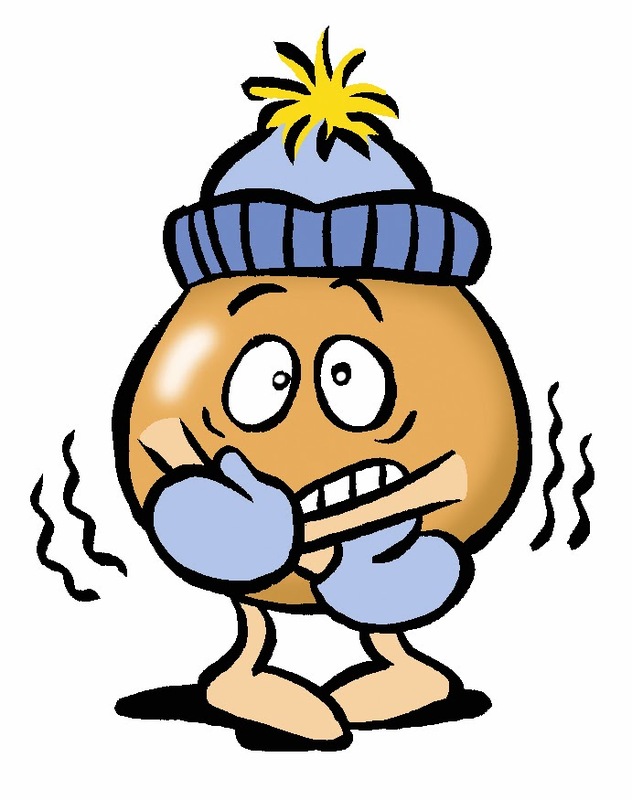 ~ For our friends in the South: the best time to plant the bulbs is between Thanksgiving Day and Christmas. 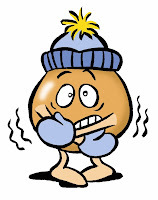 Even into the first week of Januari is a good time to plant your bulbs. 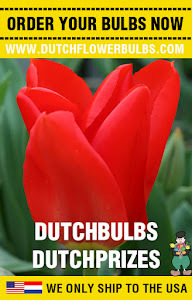 Our selection is getting smaller but at dutchflowerbulbs.com we still do have a fair amount to select from. Wishing you a happy holiday season from dutchflowerbulbs.com! 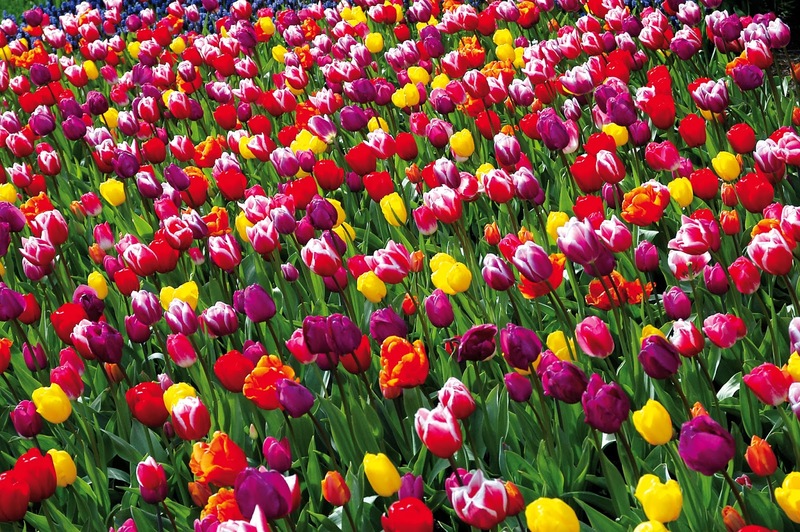 During the holidays is a good time to visit our website to look for some new items for Spring bulbs. 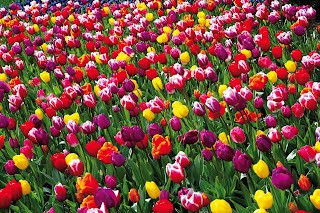 Pre-ordering Sping bulbs will start in week 50. Which will be shipped from week 10 2017.